 As player Yugoslav champion in doubles and vice-champion in singles, participant at two European championships. Coach of Bayern, the German junior team, the Yugoslav national women team, the Yugoslav champion women team HASTK Mladost Zagreb. Many years lecturer on table tennis at Faculty of Sport in Zagreb and on international seminars. Author of several books on table tennis technique, tactics, history and numerous professional articles; chief editor of table tennis periodicals “Tischtennis aktuell” and “SPIN”, author of several films and DVD’s on table tennis. 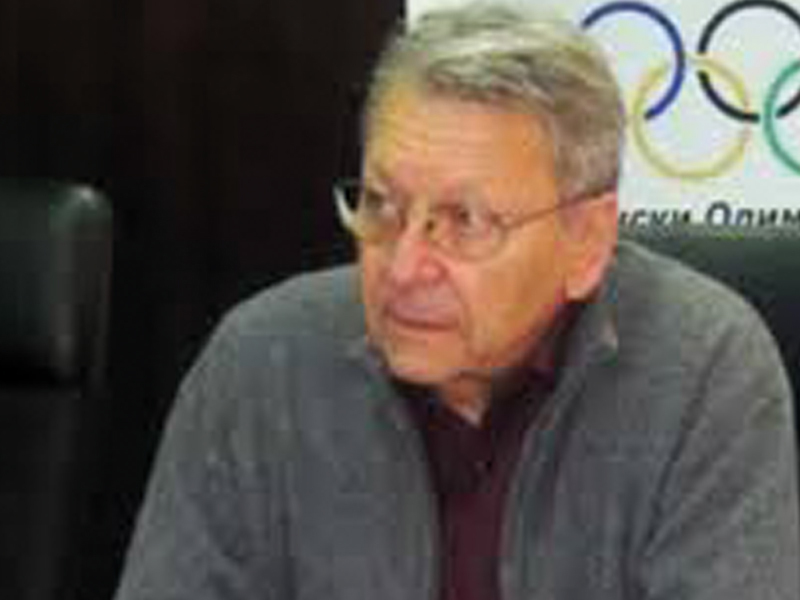 Former president of Yugoslav Table Tennis Association, former General secretary of Croatian TT Association. Tournament director of World Championships 2007. Member of ITTF Board of Directors. Honoured with ITTF award of merit, with the Croatian Table Tennis Association’s Trophy and with the Sport Award of Croatian Republic.